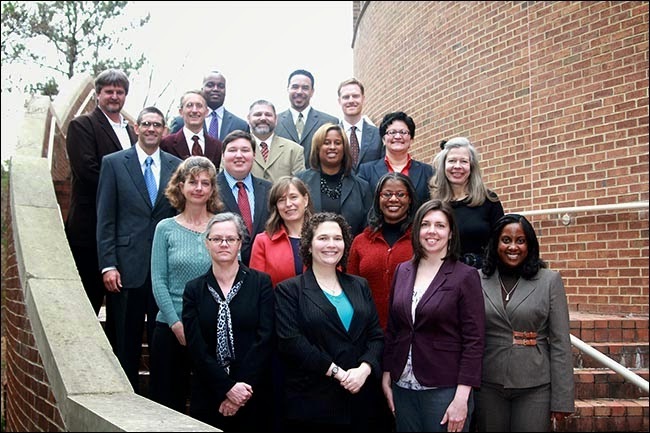 The University of North Carolina (UNC) and North Carolina Central Universityare now taking applications for the University Leadership Education and Development (ULEAD) program. If you are an up and coming leader within either UNC or NCCU, I would definitely recommend this program to you. Get your applications filled out and submitted before March 23, 2015.